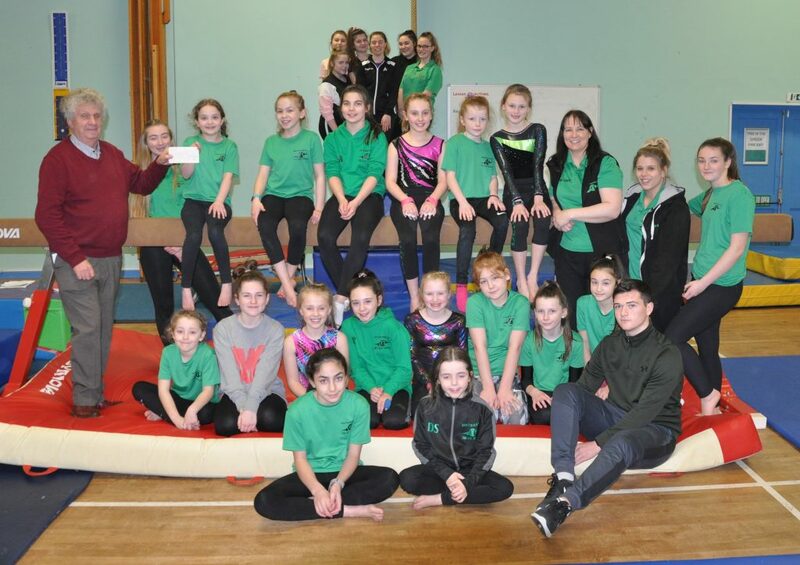 Delyn Gymnastics Club was founded in 2014 as a response to huge latent demand for recreational/non-selective gymnastics in the Flint/Holywell area. Its aims were to offer affordable, accessible gymnastics sessions for children that were otherwise not able to participate and reap the benefits the sport has to offer. After the first year of running at Flint High School the club then opened another satellite club based in Holywell High School responding to high demand for access to our club in the local area. As both of these areas have previously been ring fenced as areas of deprivation our club was careful in its pricing of sessions so as not to create a barrier of unaffordable fees. Delyn GC currently offers Women’s/Men’s Artistic, General Gymnastics, Freestyle, Disability, Youth Sports Leader Development and Foundation Phase gymnastics to their members. We currently operate 4 days a week offering 15 hours of gymnastic provision between both Holywell High School and Flint High School. Its founders are a high school PE Teacher, a 5×60 School and Community Sports Officer and a Gymnastics Coach. The team has since grown exponentially with the club allocating a lot of its income to training and development of the team. Many of the high school children who began with us as gymnasts have moved on through our Sports Leadership programme to receive training and experience in a volunteering capacity and are now the back bone of our club’s operations. 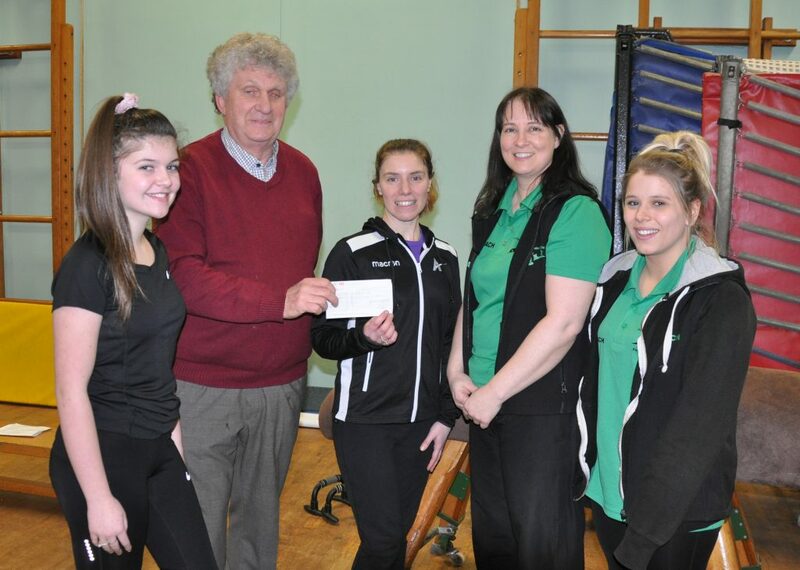 The Rotary Club of Flint & Holywell were supportive of this venture – up to 290 people access this initiative weekly- by presenting a cheque of £500 toward the purchase of new mats etc.